They’re one of the country’s most telegenic couples: beloved TV journalist Sara Lowell and New York’s hottest basketball star, Michael Silverman. Their family and social connections tie them to the highest echelons of the political, medical, and sports worlds - threads that will tangle them up in one of the most controversial and deadly issues of our time. In a clinic on Manhattan’s Upper West Side, a doctor has dedicated his life to eradicating a divisive and devastating disease. One by one, his patients are getting well. 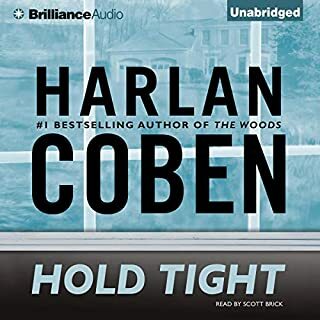 Critically acclaimed, best-selling author Harlan Coben has won the Shamus, Anthony, and Edgar Awards during his impressive career. 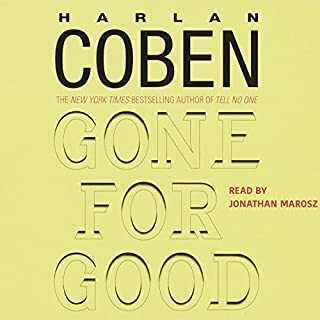 Coben tempers the drama with dashes of sly humor and a cast of unforgettable characters, including a bare-hands assassin, a glamorous plus-size model and a drug dealer with a soft spot for Dr. Beck. Listeners will relish Ed Sala’s exhilarating narration. Great story. I never expect too much because people tend to under or overrate these books; however, I was entertained. The plot twists are awesome. I never got bored. The narrator was not annoying, unlike some that I have recently listened to. I also enjoyed the interview with the author at the end. There were reviews regarding the investigation process and how archaic it was in the novel, but seriously, just go along with it. I would definitely recommend this to others, and I look forward to reading more of the author's work. I did not listen to the sample audio, and I did not check the narrators name before purchasing this book. That was a mistake. After a few minutes, I stopped the book. The reader and my ears are not in agreement. 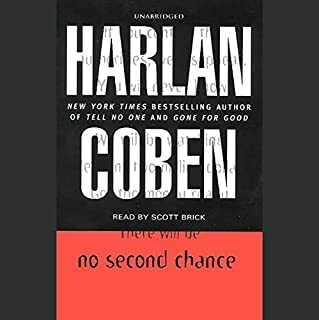 Cannot review the story; I am a Coben fan, but could not get past the performance. Simply outstanding. A true page turner. Production and voice were terrific. Excellent story with a large number of twists and turns. Well done. If you could sum up Tell No One in three words, what would they be? Would you listen to another book narrated by Ed Sala? The second half of this book is very good and exciting at the end. But the first half really moves at a crawl. The blame lies with both the author and the reader. Mr. Sala is much too ponderous in his rendering. 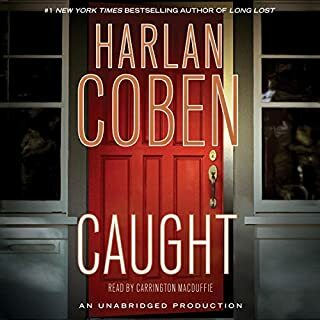 Good story ... suspense .. interesting characters ... it's just that the narrator, who is supposed to be a 30+ year old guy sounds like a 60+ year old, and it's hard to reconcile in the listening. Really poor match of character + narrator. For the entire book I had to remind myself that my character is YOUNG. This thriller gets my very highest recommendation! 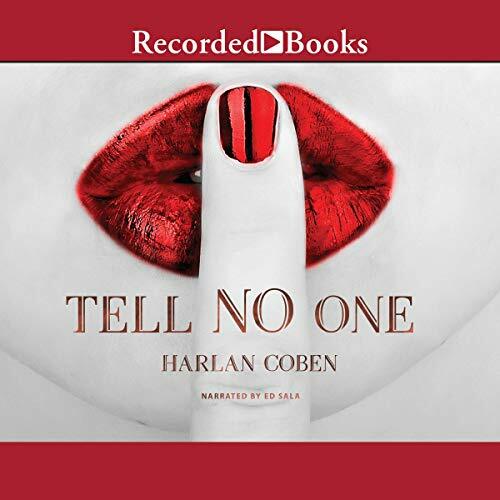 This is a Harlan Coben standalone novel. It is easily one of the most suspense filled novels I have read. 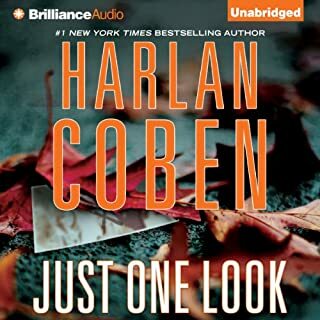 It is Coben at his best. Audible release date may be 2012, but this book was published over 10 years ago, outdated on tech info and police investigative procedures. The internet explorer and microprocessor sections were antique and not interesting in todays CSI world! The plot was great, but I got sidetracked with outdated writing. Its a good crime story with unexpected turns. What character would you cut from Tell No One? 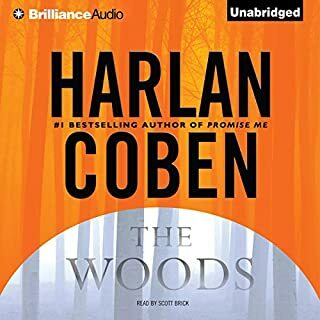 Audible should include PUBLISHED date when I'm buying the book. Absolutely. Just a riveting story. I have read so many books of this type that I am usually ahead of where the story is going and what is going to happen. Not this time. I love being taken by surprise. I listen on my commute everyday and I honestly wanted to just sit in my car to keep listening at the end of the day! A great thriller. A good versus evil mystery with some grey areas between the two. Romance, evil characters, suspense and a pace that makes it a really fun listening experience.